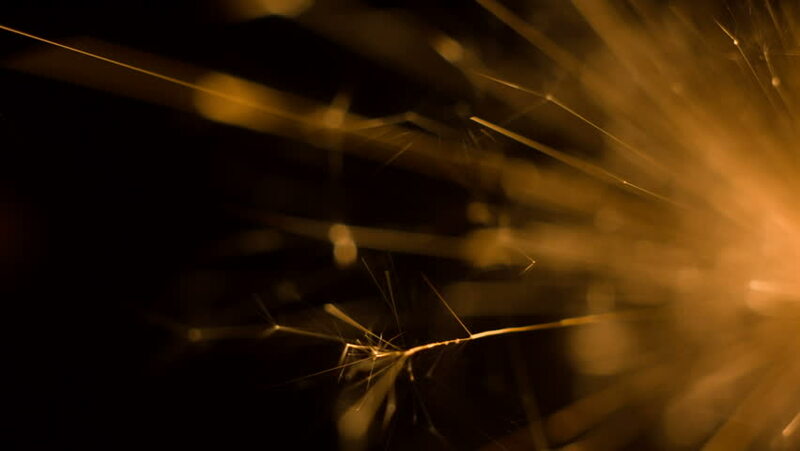 hd00:15Fantastic, versatile background created by filming sparklers in extreme close up. Black backdrop with glowing sparks flying through the air. Shallow depth of field.